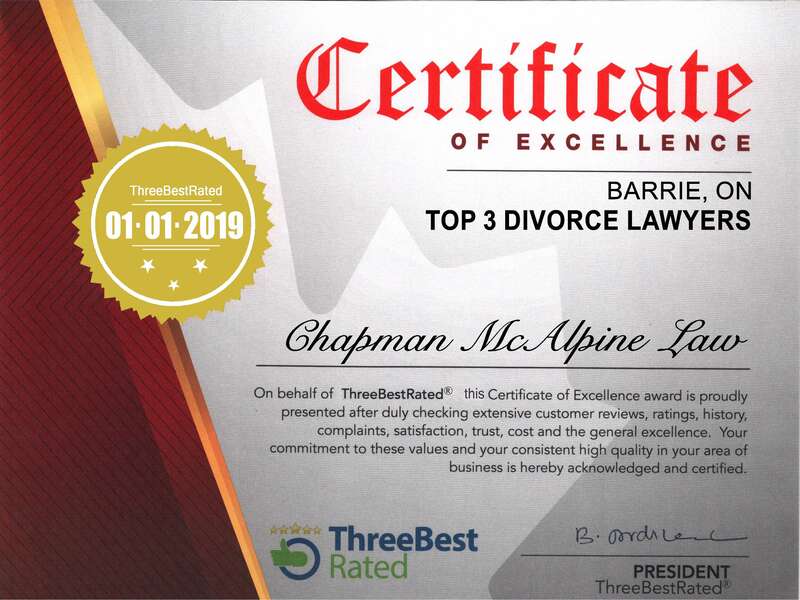 I enjoy working at Chapman McAlpine Law, assisting two of the most practical and reasonable lawyers in Barrie! I come from a managerial background and I pride myself on being organized and pleasant to deal with, especially when dealing with the stress of important deadlines. I am sensitive to the needs of clients going through difficult times and I will do my best to assist in any way I can. Outside of the office I can be found playing with my daughter, playing video games, or listening to and playing music.